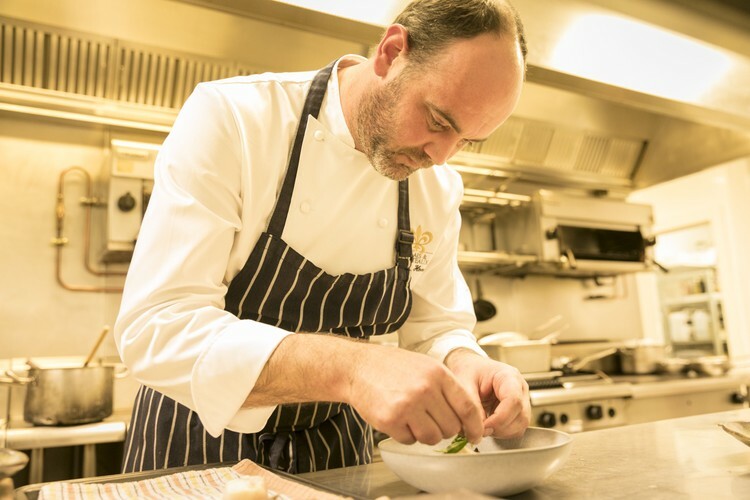 The Farm at Cape Kidnappers invites you take part in a rare opportunity to taste some of Moët Hennessy new releases, paired with a beautifully crafted five-course tasting menu by renowned Chef James Honore. Our host, Champagne ambassador Nicola Clay will share insights into the various vintages on offer. 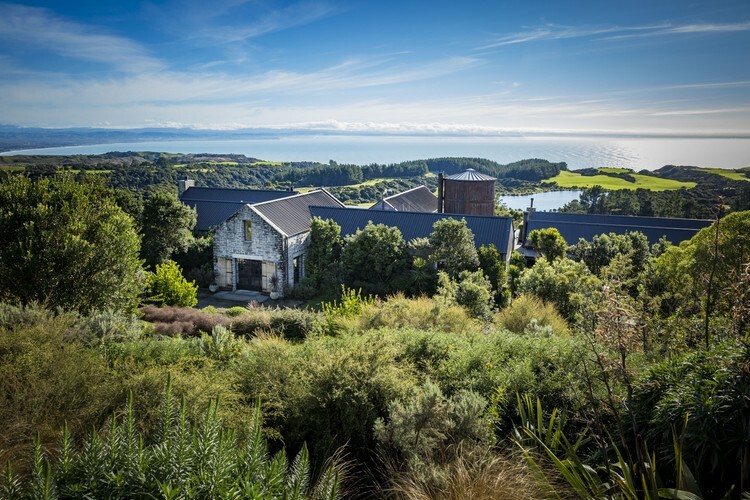 Both Moët & Chandon and Dom Pérignon need little introduction, however the sybarite's excitement will dial up another notch with the addition of celebrated Highland Single Malt Scotch Whisky distillery, Glenmorangie. Glenmorangie Signet is the pinnacle of the Highland Single Malt range and is the world’s first whisky to be created with a high roast ‘chocolate’ malt barley, coaxing out palpable coffee and butterscotch notes - it is truly delectable. The weekend of indulgence begins on the Friday arrival at a welcome reception and continues throughout the weekend with a special dinner carefully matched to the perfect line-up of vintage Champagnes and more. These wines and more await, for what promises to be a celebratory weekend, complete with fine food, fellowship and fun. 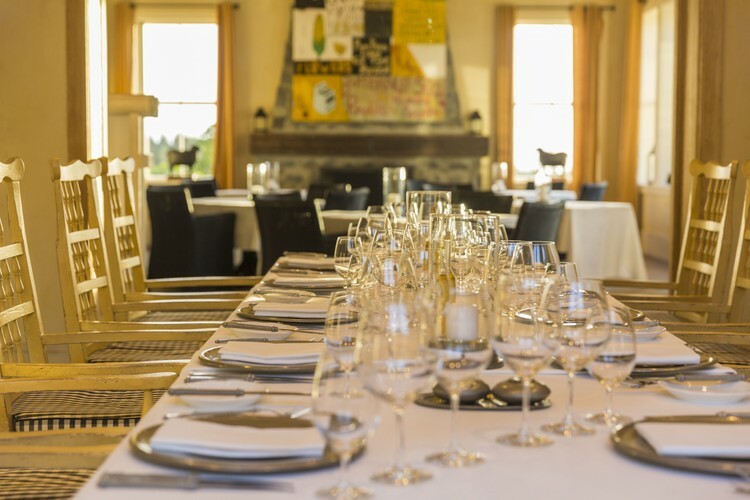 Unashamedly decadent, this is indulgent weekend at The Farm at Cape Kidnappers is not to be missed!